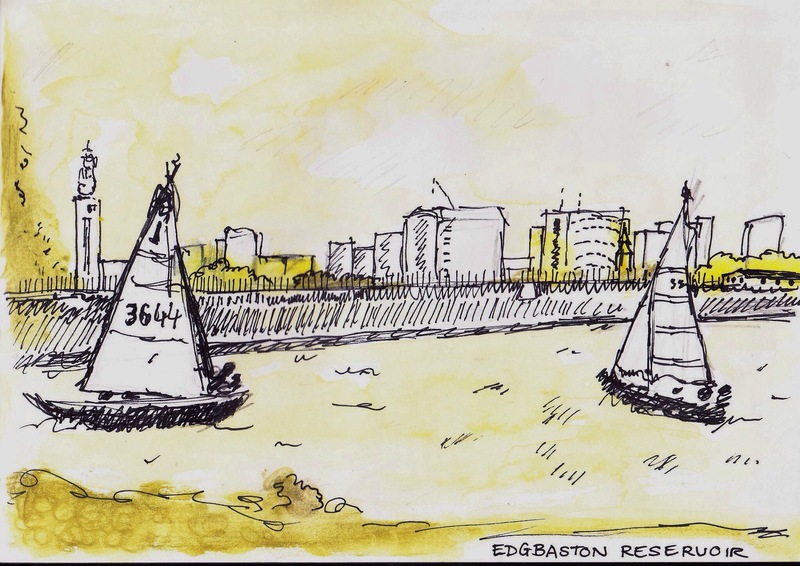 Another great day with the Urban Sketchers, this time at Edgbaston reservoir. 25 Oct	This entry was published on October 25, 2014 at 10:25 pm. 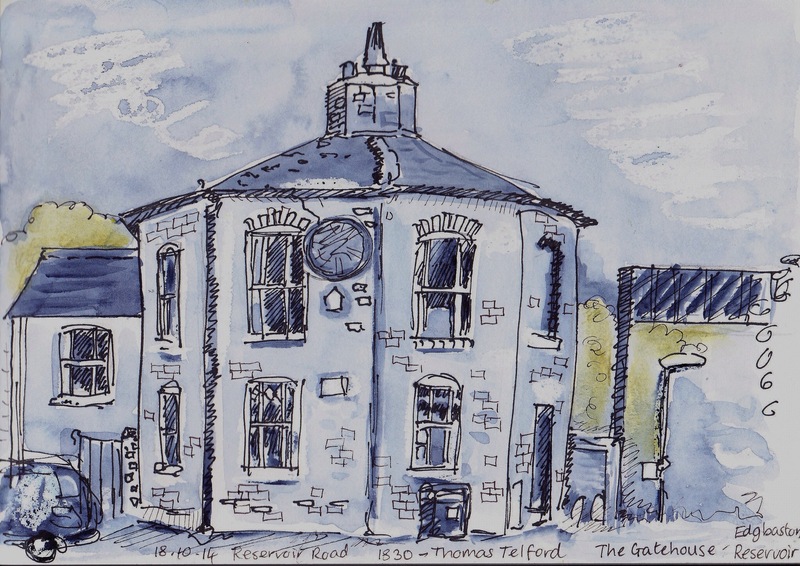 It’s filed under art, birmingham,uk and tagged Birmingham, sketching. Bookmark the permalink. Follow any comments here with the RSS feed for this post.